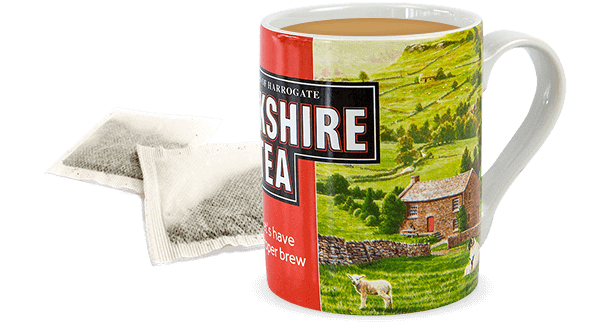 A proper brew, pure and simple. Great quality with loads of flavour. We’re a Yorkshire family business that likes to do things properly. How can you opt-out of cookies from our Website? Most web browsers automatically accept cookies, but your browser’s settings can be altered to prevent this. If you do this, you will not be able to shop from our Website as the functions of the Website are dependent on cookies. In addition, Cookies can be deleted from your hard-drive. How you do this will depend upon the Internet browser that you use. Please refer to your relevant Internet browser manufacturer’s website, where you should be able to get the information you need. Please note that cookies are computer specific, so if you log on to our Website from a different computer, the cookie settings on that computer will apply. For further information about managing and disabling cookies on your computer, see the website www.allaboutcookies.org. If you agree to cookies from our Website by clicking on the button to confirm your agreement, by actively closing the cookies banner, or by continuing to use the Website, we will set cookies on your computer. If you wish to delete the cookies we have set on your computer, please refer to your browser ‘Help’ menu. Congratulations! 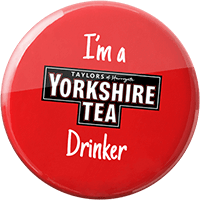 By scrolling all the way down here, you have officially completed the Yorkshire Tea website. You have refused to let society define the way we feel about each other. 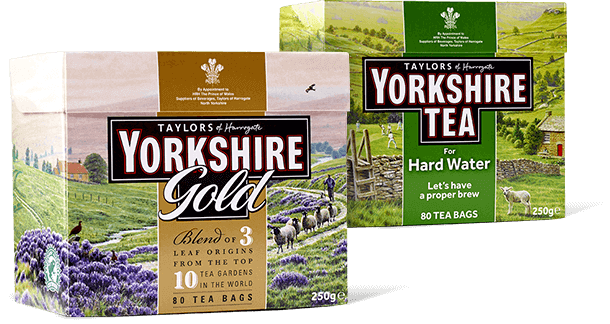 No longer will our special relationship be cruelly pigeonholed as the cold, retail-based bond between mere ‘tea company’ and ‘customer’. Today, we became friends. Now come here and give us a hug! We’ll only use these details to send you emails about news, offers and other things we’re up to. We won’t use them for anything else and we’ll never share them with anybody – and you can opt out whenever you like by clicking the ‘unsubscribe’ link in any email we send.